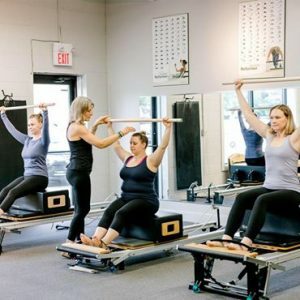 Burlington’s BEST BARRE FITNESS CLASSES! 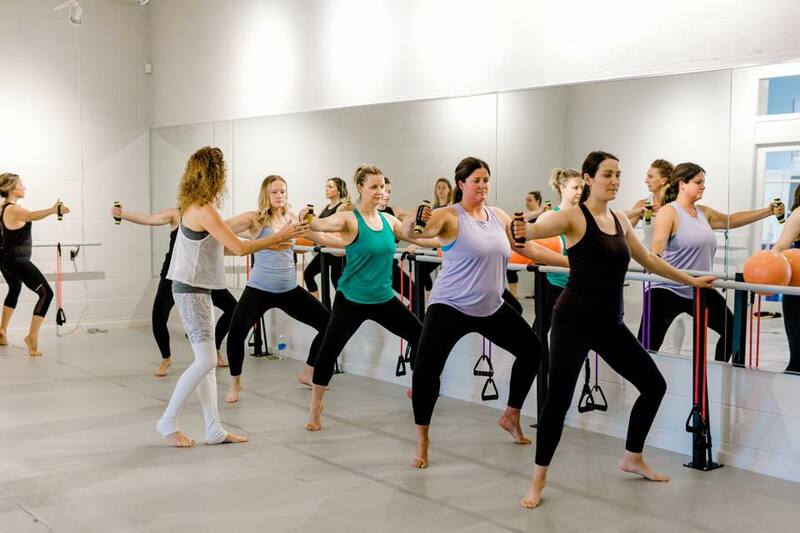 Mama & Baby Barre & Pilates Classes! 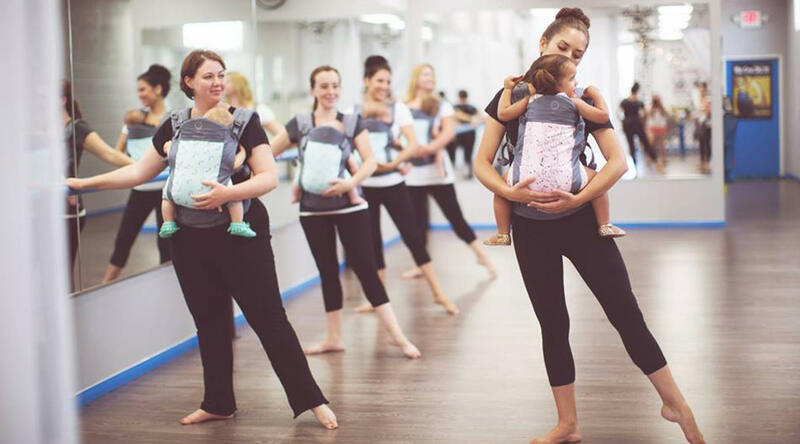 Mondays & Tuesdays at 12pm & Thursdays at 11AM Mama & Baby Barre Classes! Pre Registration is required. Tuesdays at 11am & Thursdays at 9:15am Mama & Baby Pilates Reformer Classes! Check our Calendar for class times! IT’S NOT A FAD…ITS A LIFESTYLE! Come meet us at the “Barre”… the hottest workout around!!! CALL or EMAIL us to book your sessions and get started! Current clientele receive 15% referral discount if friends or family join! Never Tried Pilates? 4 INTRO Privates for only $160 OR 5 for $200!! Offering Private, Semi Private, & Small Group Pilates Classes! All Classes using the Matwork & Reformer & MORE!! This Class is an ideal way to focus on specific postpartum areas for Mom while enjoying time with your baby & building social connections. We focus on strength, posture, core, flexibility & endurance. A blend of ballet inspired barre work, strength training, Pilates, & cardio sequences to give you a full body workout & always wanting more! We offer private, semi private and small group sessions which are completely customizable to your ability and goals. You won’t find a schedule on our website for these customized type classes as we book by appointment only, working with your scheduling needs. Need to know when we have our classes? Be sure to checkout our online calendar OR download our CUSTOMIZED APP to see our schedule and find a class time that suits your needs – – just call in to book your class now or sign up online! To download our app, go to your App Store & type in Studio Technique. Create an account & you’ll be in to booking your very own class!